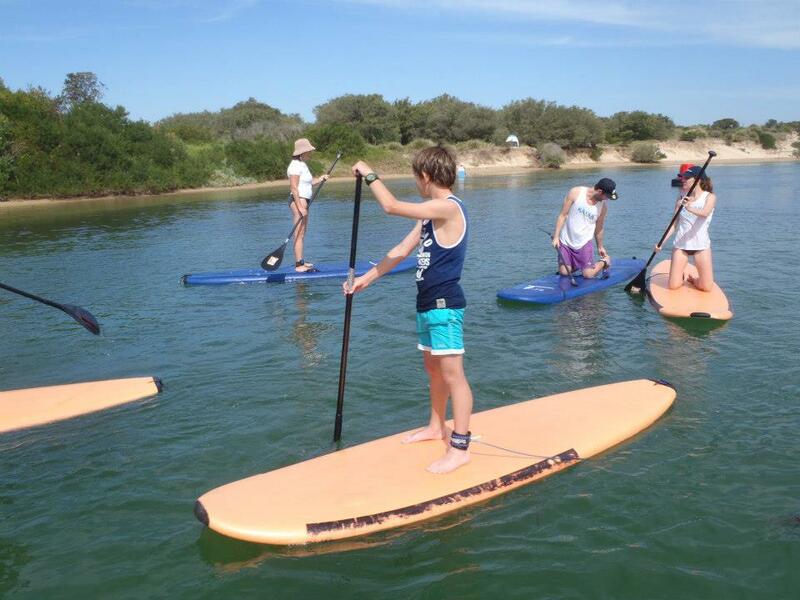 There are various boards to choose from and you can select your board upon pickup from the Surf the Bay Surf School van parked opposite 47 Coronation Drive Broulee (on the beach side of road!) If the van is not present at the beach call 0432144220 to organise pickup or drop off at a convenient location. If you are looking to hire for over 2 days we are happy negotiate a price, therefore please feel free to contact us. Also please bring a form of ID (Licence/passport/credit card) for damages/theft/security during hire period.